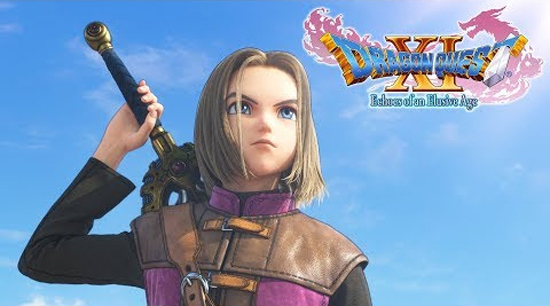 DRAGON QUEST XI is the long-awaited eleventh entry to the series from series creator Yuji Horii, character designer Akira Toriyama and composer Koichi Sugiyama. The game follows the perilous journey of a hunted Hero who must uncover the mystery of his fate with the aid of a charismatic cast of supporting characters. 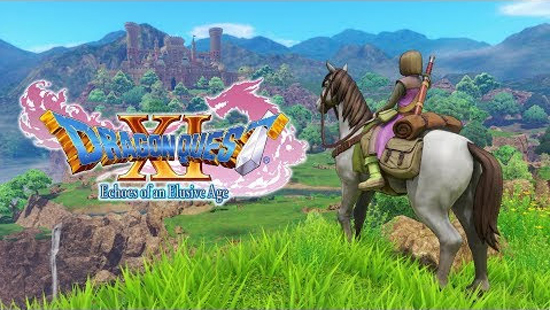 With a quest that takes players across continents and over vast oceans as they learn of an ominous threat facing the world, DRAGON QUEST XI brings a massive, beautifully detailed world to life, with finely tuned turn-based combat and an immersive story that will appeal to fans and newcomers alike. DRAGON QUEST XI: Echoes of an Elusive Age will be available for the PlayStation 4 and STEAM® on 4th September 2018. Those who pre-order via the PlayStation®Store will receive an exclusive PlayStation 4 theme and a selection of in-game DLC items including: Vest for Success, Seed of Skill and Über Agate of Evolution. Other pre-order offers are available with select retailers. Full details on a PlayStation 4 edition featuring additional bonus contents will be revealed soon. For more information, please visit the game’s official social channels and website.